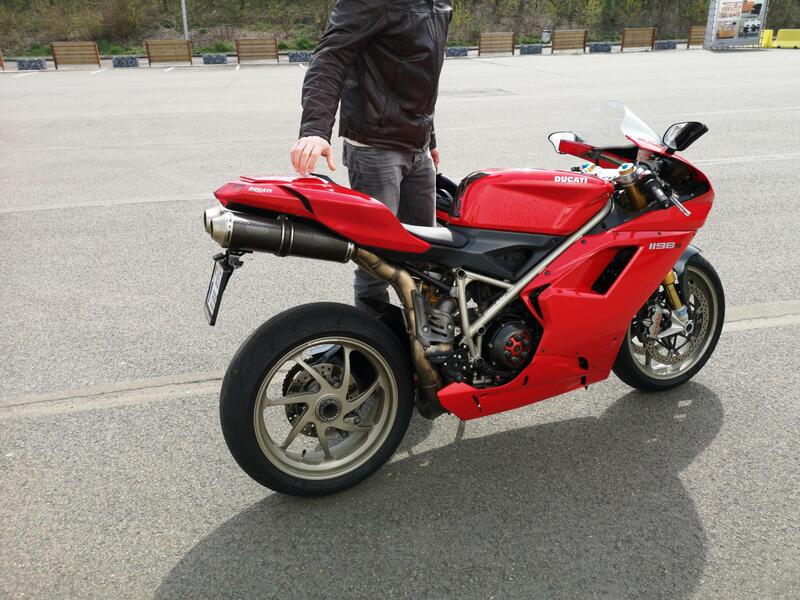 So I rode 220km (one way) to check out an 1198s (2009 with 25000km) and he wouldn't let me have a ride on it. Only when I cough up the price for the bike as a deposit if I crash it. Bike looks and sounds allright but the front brake feels a bit soft and easy to pull close to the handlebar.... &#x1f914;? Forgot to ask about it while talking. Brakes probably just need to be bled. The throttle can be a bit twitchy at low rpm. I would say it's more how the bike is mapped. If it doesn't accelerate smoothly past 3k rpm I would say there is a problem.